As I’ve said before, and I’m sure I’ll say again, working as a counselor at summer camp is one of the best jobs in the world. But despite the common misconception, it’s not all just playing around. There is actual work involved too. Quite a lot of it. Most counselors will be teaching a skill to the kids, often on their own to a group of 20+ rowdy children, and you soon realise that there’s a lot more to it than just turning up and winging it. So what have you got planned so far? You know what you’re taking with you, and you’ve thought about where you want to travel after camp ends, but what about while you’re actually AT camp? Have you thought about what you’re going to be doing each day, or what you’re going to be teaching (if you’re running an activity that is). You don’t need to have EVERYTHING entirely mapped out, because you’ll be doing a lot of planning with your supervisors during staff training, but it’s a good idea to have some sort of plan of how you’re going to structure your lessons, what sort of things you want the kids to be learning, or even just a few ideas for how to deal with a homesick camper or how to entertain your kids during some daily down time. 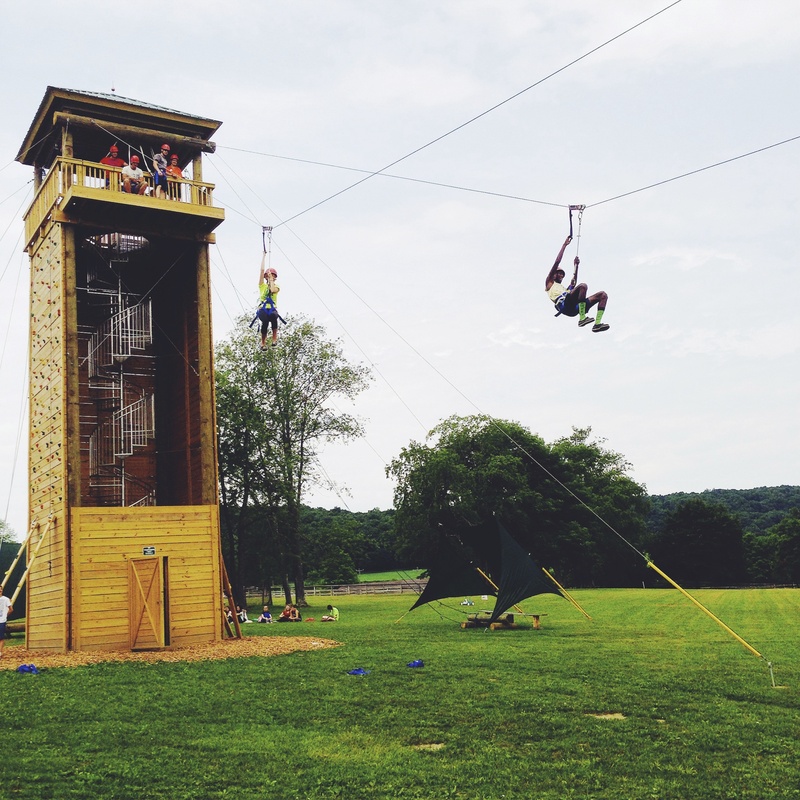 Adventure and high ropes are always popular activities. I’m sure most of you already have some experience in teaching your specialty but for those of you that don’t, it’s really not as daunting as it may first seem. The biggest thing I would suggest is that you think about how YOU were taught the skills you’ll be passing on to the kids. Did your teacher have a good way of explaining things, was there a particular thing about the activity that stood out for you, something you could use to engage the kids at camp? I’ll be doing a post soon about how to structure and plan out a lesson, which hopefully will give you a bit of a helping hand. Once you’ve got your hook, it’s really just about planning your lessons around that – use it as a starting point and work from there. I’m not saying have every lesson for the entire summer planned out (although your supervisor will probably love you forever if you do! ), but just jot some notes down so that when you get into staff training and someone asks you to fill in a lesson plan, your brain is already in gear! 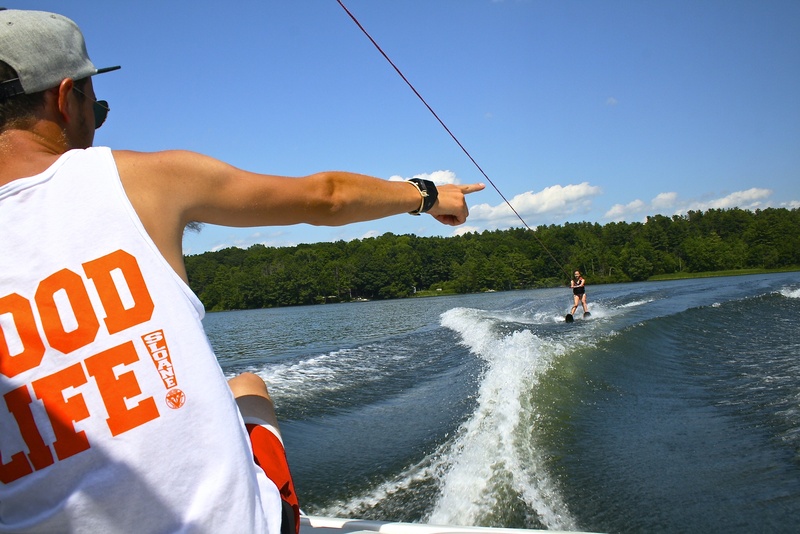 Are you one of the lucky one who gets to teach Waterski? I know some of you might be going to camp without knowing what you’ll be teaching yet…sometimes it will get changed around or decided mid way through training, but have a think about what you like to do, and what you are passionate about. Think about how you could pass on your passions to the kids. As a general counselor it’s also really important that you get thinking about the things you’re going to do to bond with your kids – do you have a book you could read them in the evenings, some nail polish for makeovers, or just some random games up your sleeve? As a counselor it is your job to make absolutely everything fun, whether that be teaching your activity, eating in the dining hall or getting the kids to brush their teeth before bed. So get your thinking caps on and get ready for the summer of a lifetime! Top 10 Reasons Why Being A Summer Camp Counselor Is The Best Job In The World!